What if we told you it can't fall over - and you can't push it over either! We find out more about the Thrustcycle GyroCycle. At Motorcycle Life we like to keep you up to date on the latest technical innovations from the motorcycle world. So when we came across the story of the GyroCycle recently, we decided to track down the man responsible and have a talk to him to find out more. 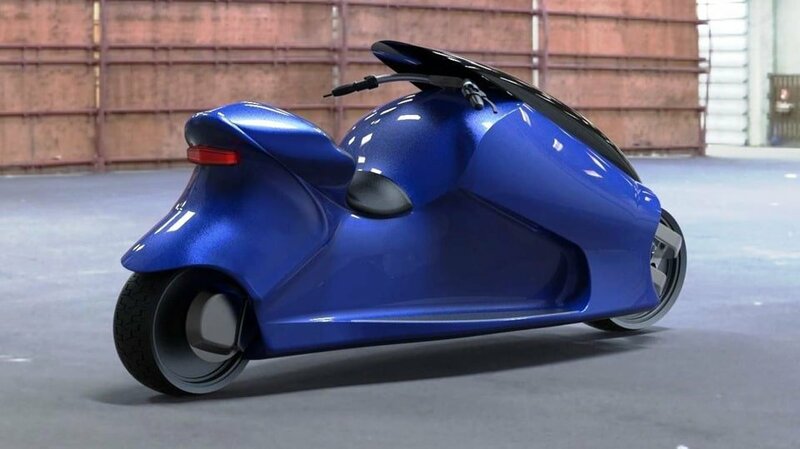 In this episode of Motorcycle Life Radio Steve McDowall and Christophe Barriere-Varju talk to David Ryker, the gyroscopics specialist behind the amazing self balancing motorcycle expected to go into production next year that basically can’t fall over. What if we told you you can’t push it over either! David started working with gyros in 1991, and in this interview he talks about how the GyroCycle came about and the plans the company, Thrustcycle Enterprises, has for the future. But the benefits of this technology go way beyond just staying upright when it’s stationary, and David explains how the gyro can help to prevent a crash in a corner by keeping the bike stable even if the front wheel slides.